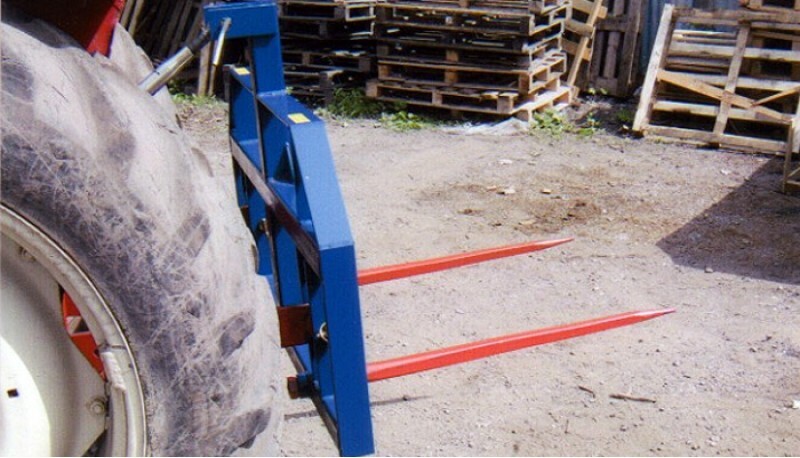 Rear Bale Spike from Beaco Products, BPRB 820. Manufactured from the finest materials to give long service, with Cat. 2 linkage points. 2 - 820mm straight conus, 2 spikes and bushes (630mm centres). 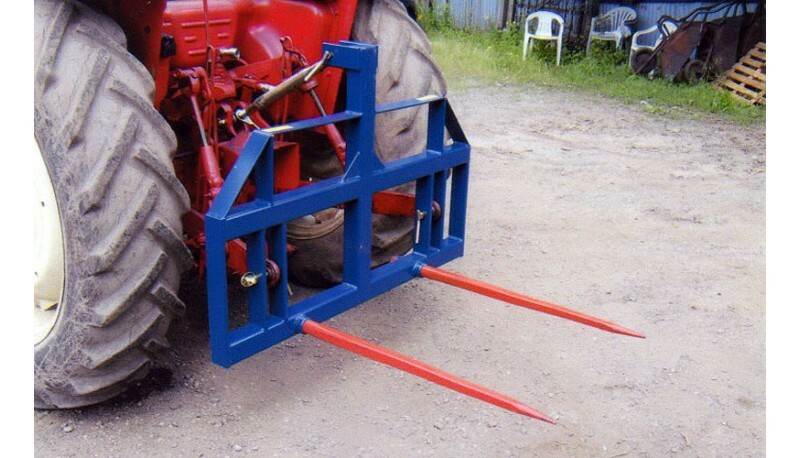 Top safety guard rail to give increased stability of Bale. 1250mm wide x 860mm high.